With cash coupon, you can offset 15% of product fee (Product Fee = Total - Shipping fee). 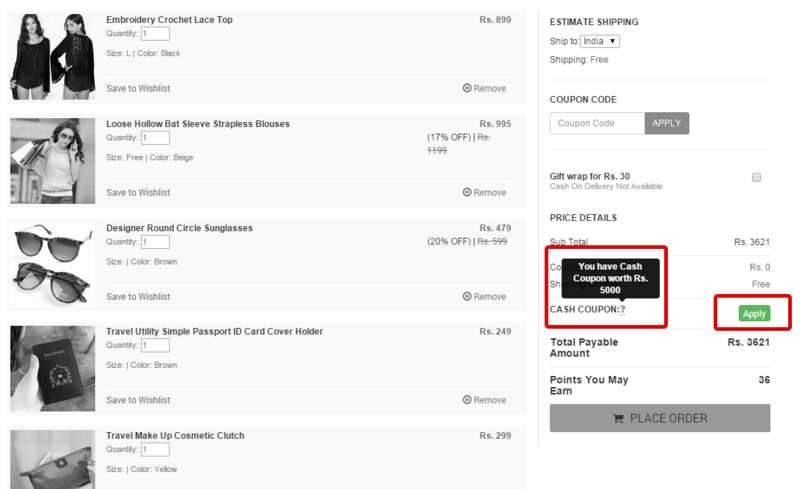 Cash coupon is not available for special offers and drop-shippers. 1. Log In and Check Cash Coupon. 2. Add Items to your basket. 4. 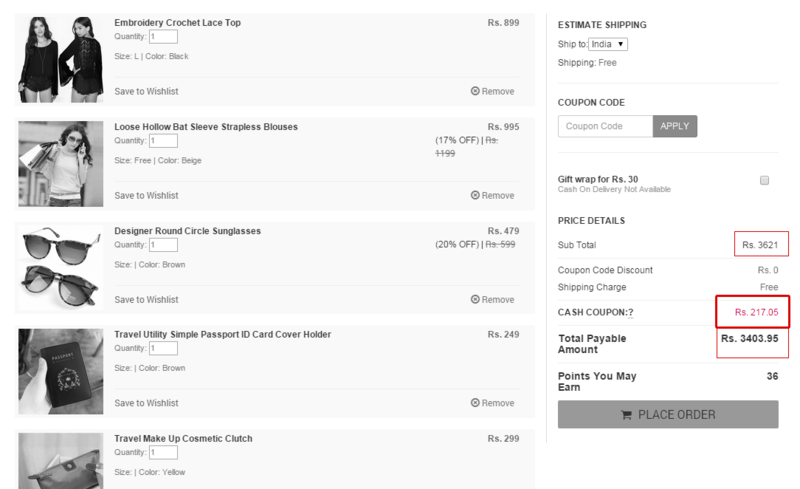 View basket and Apply Cash Coupon before Placing Order. 5. 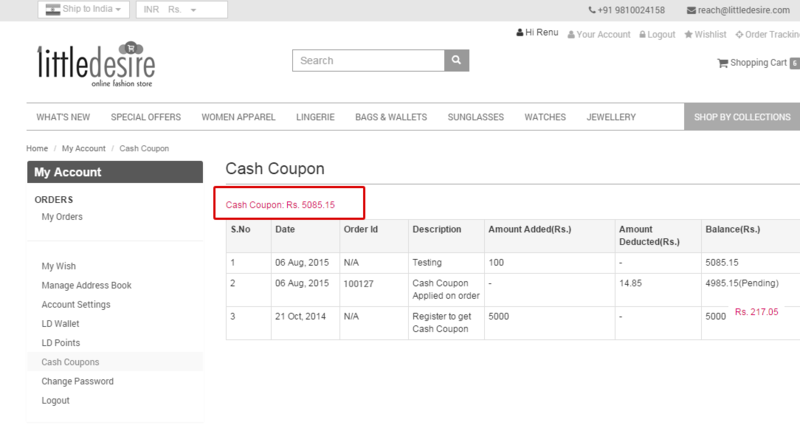 Cash Coupon Will Deduct Automatically for Non Discounted Product.